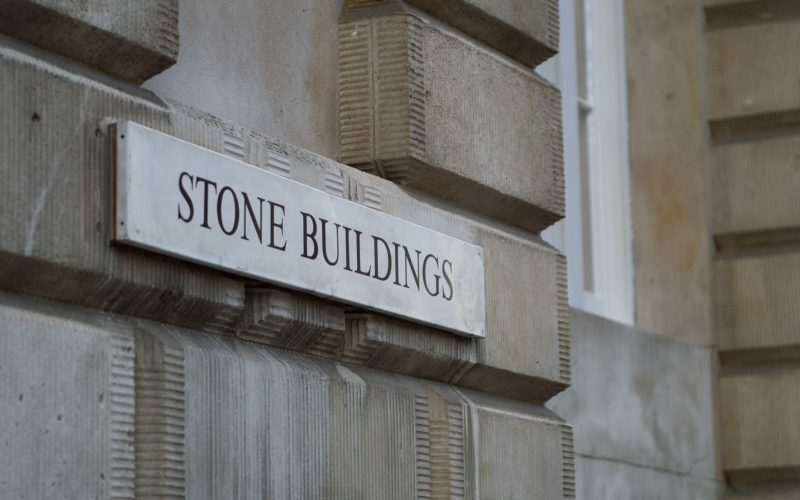 The members of 5 Stone Buildings have adopted the Standard Contractual Terms for the Supply of Legal Services by Barristers to Authorised Persons 2012 (‘the Bar Standard Contractual Terms’) as their standard contractual terms. 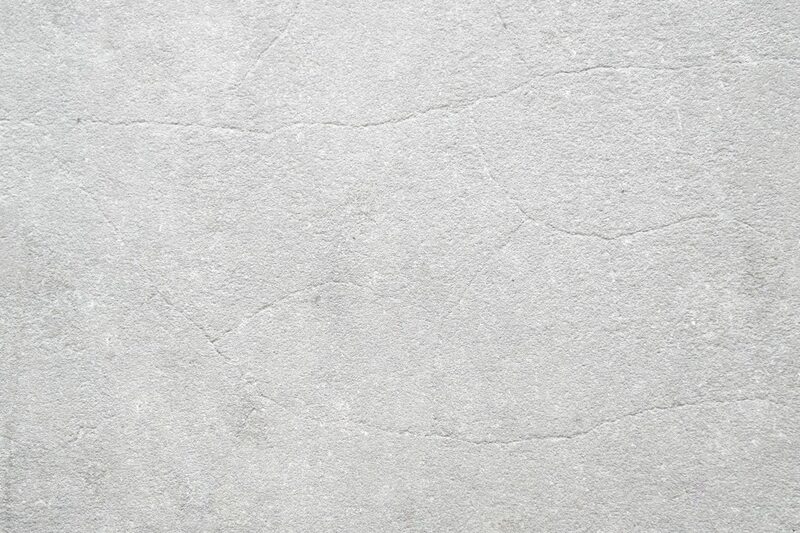 Save as set out below, the Bar Standard Contractual Terms will apply to all instructions and briefs accepted from solicitors and other authorised persons after 23rd June 2014 both for new matters and for matters in which Counsel has been previously instructed unless other terms have been agreed in writing. In addition the following terms shall apply. 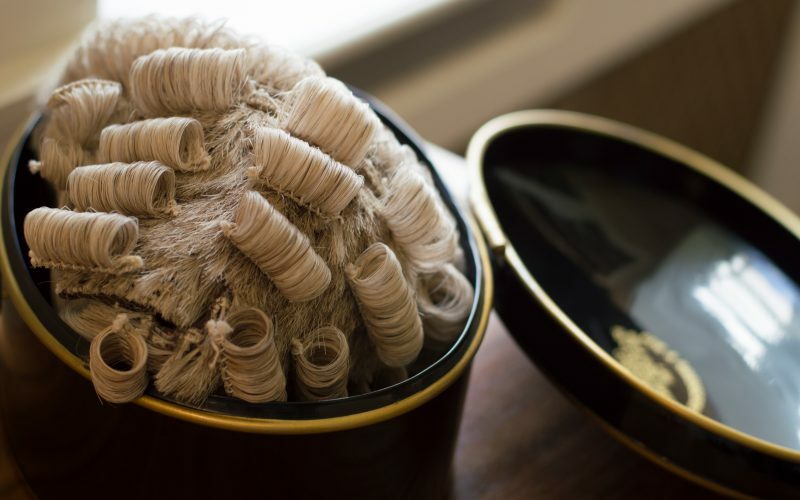 (1) The content of instructions and accompanying papers may be disclosed to pupils and mini-pupils on the same terms as to confidentiality as those assumed by the barrister instructed. (2) The content of instructions may be disclosed to other members on a confidential basis. (3) The fact that a member is or that it is proposed that a member is to be instructed may be disclosed to other members on a non confidential basis in order to allow for conflict and confidentiality management. (4) If it is wished to restrict any of (1) – (3), please contact chambers. (5) Unless requested, an identified clerk will not act exclusively for a particular individual in respect of a particular matter but appropriate arrangements may be made if requested. If such an arrangement is desired, please contact chambers. 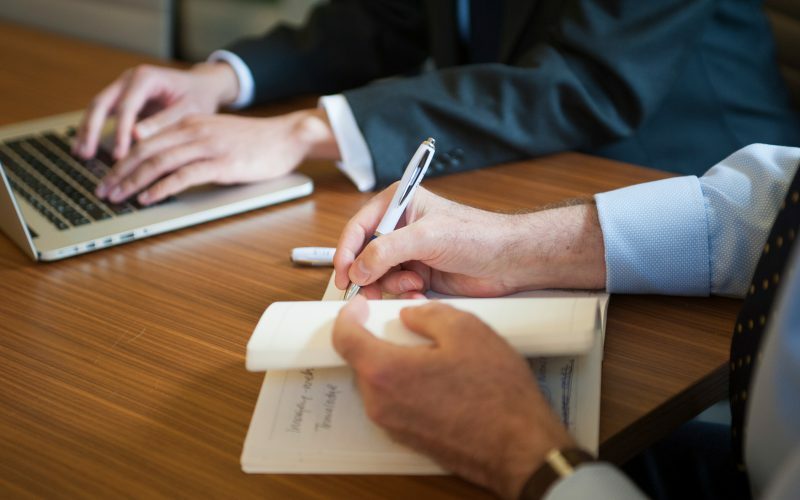 Unless otherwise agreed, instructions received from, or on behalf of, a Central Government Department, TSol, HMRC or the Official Solicitor will continue to be accepted on the previous non-contractual basis and on the basis set out on (1)-(5) above. On 1st February 2013 the Terms of Work on which Barristers Offer their Services to Solicitors and the corresponding Withdrawal of Credit Scheme were formally removed by the Bar Standards Board from the Bar Code of Conduct. From 1st February 2013 to 22nd June 2014 members of 5 Stone Buildings have (unless alternative contractual terms have been agreed in writing) continued to accept instructions on the terms that applied prior to 1st February 2013 (as set out in the former Annex G1 to the Bar Code of Conduct) but with the omission of any references therein to the old Withdrawal of Credit Scheme and the superseded contractual terms. Please do not hesitate to contact our clerks if you have any questions on these arrangements. We welcome such enquiries and will do all we can to assist you. The Bar Standard Contractual Terms.